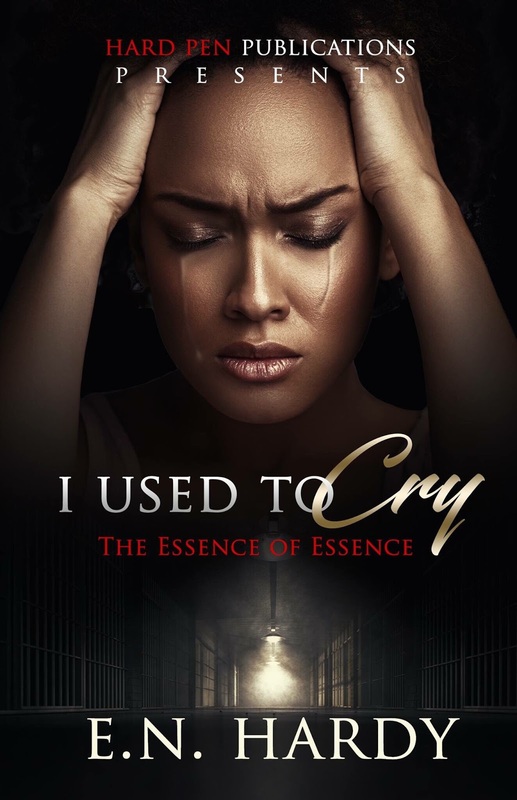 Vaneka’s VIP Literary Services is pleased to announce the Release Day Blitz of I Used To Cry: The Essence of Essence by E. N. Hardy. Based on true events, I Used To Cry: The Essence of Essence, is an epic coming of age novel that captivates the reader from beginning to end. An emotional tale chronicling the life of Essence, a young girl from the streets of Inkster, Michigan. She had it all. A good home, loving family and friends, beauty, and brains. When a traumatic turn of events changes her life forever, Essence is left emotionally crippled with a jaded perception of self, life, and love. For years her life is in shambles. She finds herself on a path of destruction fueled by pain, struggling to pick up the pieces. All she wants is to be loved, and accepted for who she is, but not even she knows the true answer to that question. Will she ever find what she’s looking for? Take this journey with Essence as she discovers the true essence of herself. Take a look inside and read the beginning of the first chapter. Author E. N. Hardy was born and raised in Inkster, Michigan. Writing became a passion for her at a very young age, as an outlet, and as a means to deal with trying circumstances. 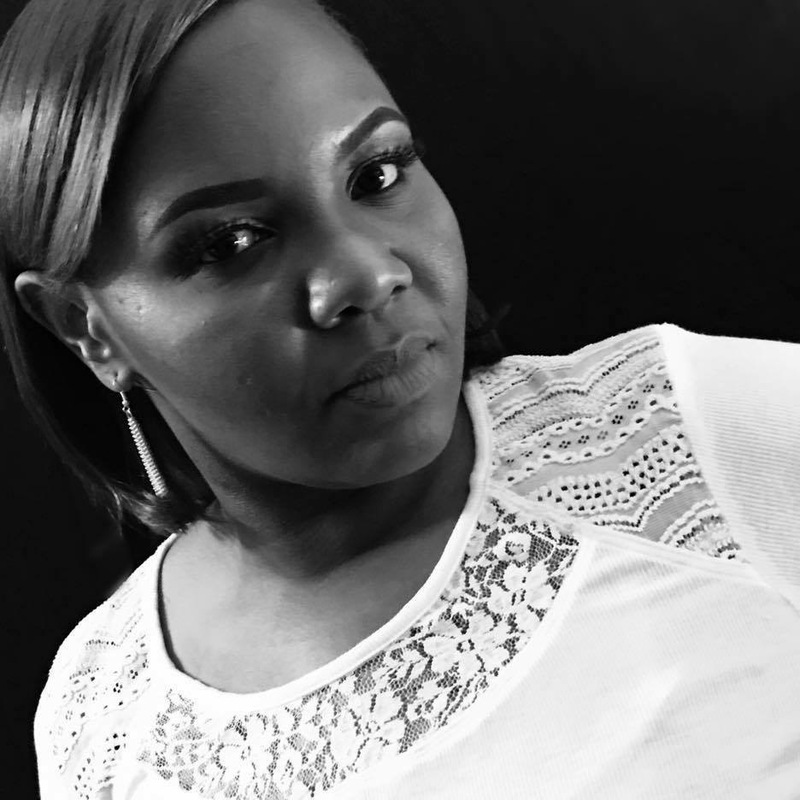 She loves to write poetry, erotica, and in her own words “emotional fiction.” The only thing that matters to her is the way you “feel” after reading her work. She enjoys a career in healthcare education, and does lots of reading in her spare time. Her all-time favorite author is V. C. Andrews, with Frank McCourt being a very close second. In 2012 she began working on her debut novel, I Used To Cry: The Essence of Essence. She currently resides in the Metro Detroit area with her husband and four children. Hosted by Vaneka’s VIP Literary Services. This is amazing!!! Thank you so much ! You’re welcome! And Happy Release Day!! Thank you Sheena! Ebony & I appreciate you sharing her debut release with your followers.